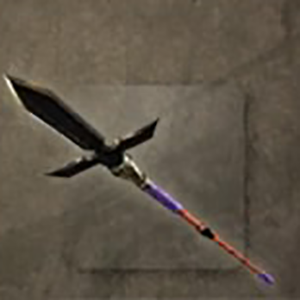 Great Chidori-Jumonji Spear is a Weapon in Nioh. 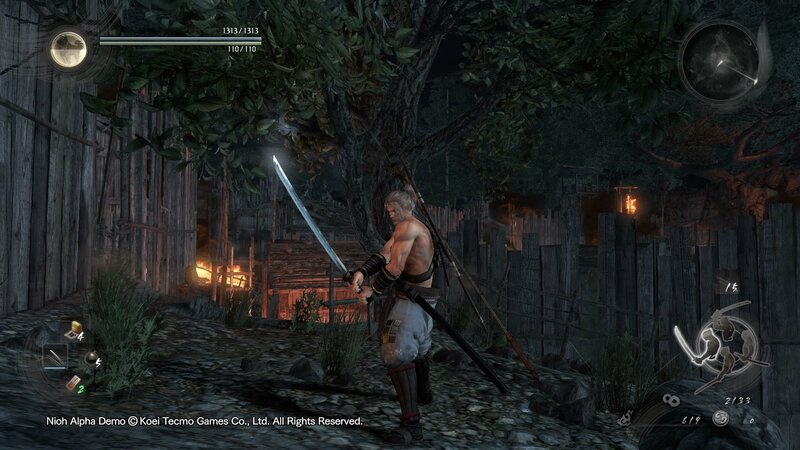 "A spear favoured by Sanada Yukimura. Its split head made it well—suited for brushing away enemy attacks, as well as snaring the armour of mounted warriors and hurling them from their horses. The threat of wounding one's own horse in the process, however, required a great deal of proficiency in handling the weapon. Its hand grip is painted a deep crimson, and it is regarded as a weapon fit only for those possessing enough valour to wield it. In addition to this spear, Yukimura also owned the famous swords "Masamune" and "Sadamune," and it is said that he used them during the Siege of Osaka."